Bring a new synergy to your precision machined component and product outsourcing needs. ARCH combines the expertise of leading American contract manufacturers and expanding technologies to serve the medical, aerospace and defense, and industrial markets. We provide full-integration support throughout the entire product life cycle, including: precision machining, finishing, and technical mechanical assembly services. 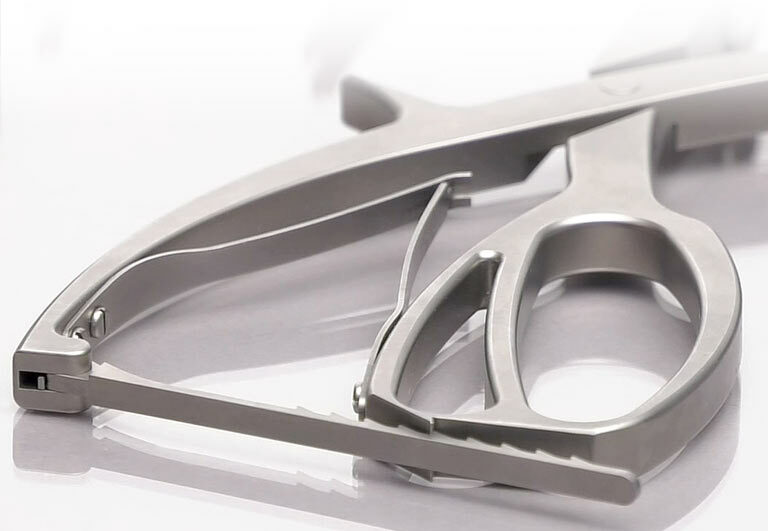 Precision-machined surgical instruments, devices, implants, and diagnostic equipment components. Prototype development and design-for-manufacturability services through production and finishing. Engineering, manufacturing, finishing, and assembly services for a range of markets and critical applications. 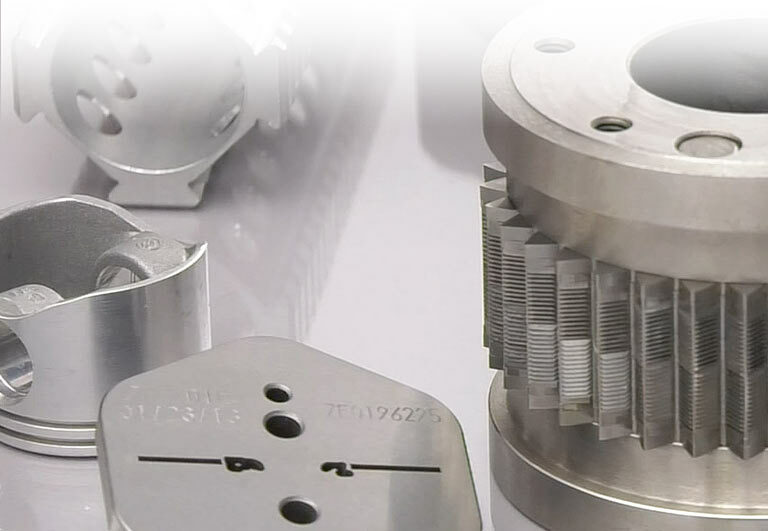 Offering a range of standard round, micro-, indexable, and engineered special tooling. 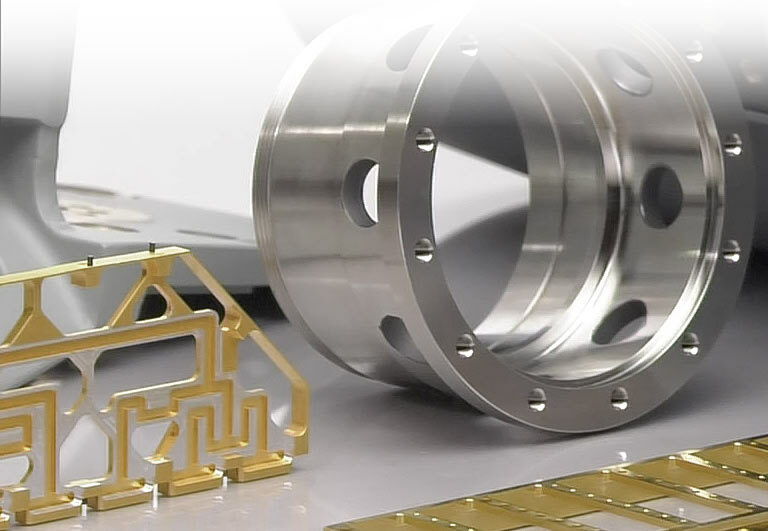 Solutions range from critical part production to the delivery of subassemblies and products, manufactured to meet the most stringent requirements. 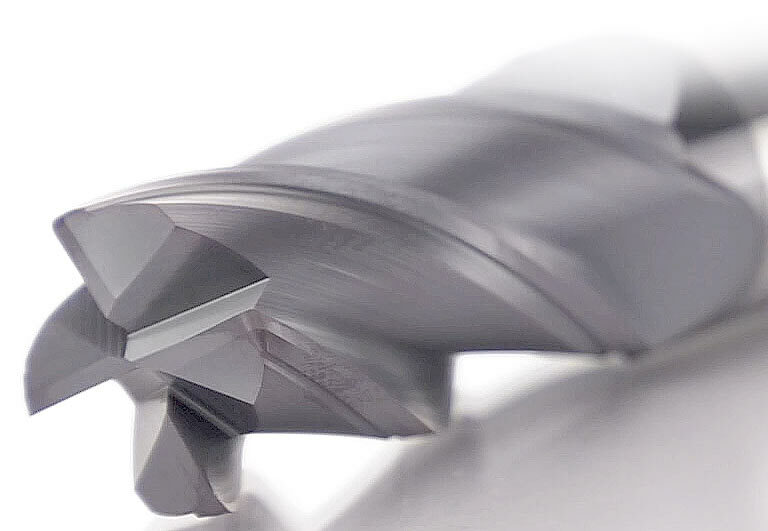 Our Cutting Tools Group ensures efficiency and performance, with optimized surface finish and tolerances. We utilize the latest CNC machining technologies, powered by some of the brightest and most experienced engineers and machinists in the industry. We foster an environment of innovation and continuous improvement. Our dedication to quality and service has helped us build a reputation for integrity, resulting in long-lasting customer and supplier relationships. ARCH offers a unified approach that brings financial strength, capacity, and scalability.